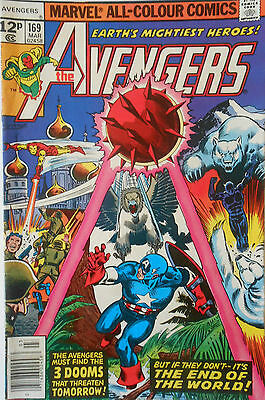 Avengers 100. 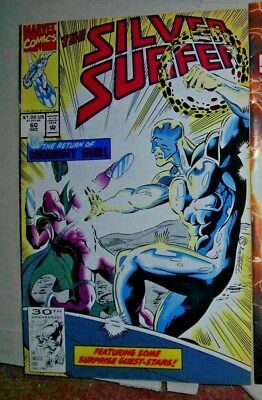 Barry Smith Art. 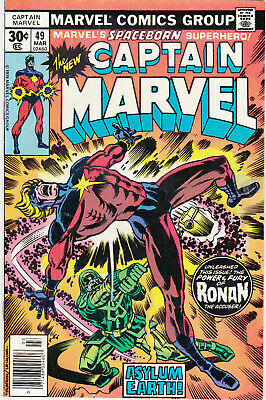 Classic Key Issue. 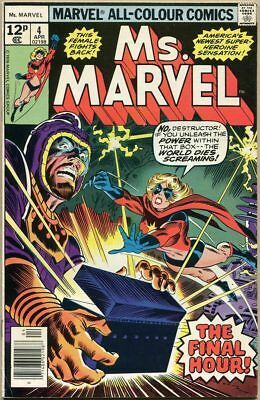 Vfn Plus. 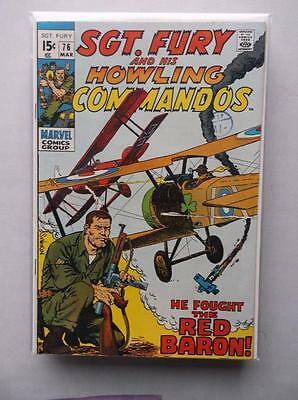 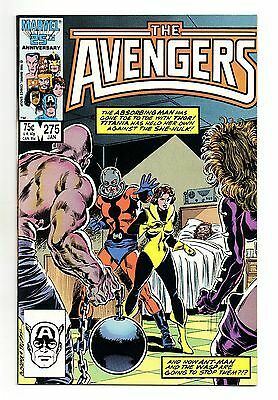 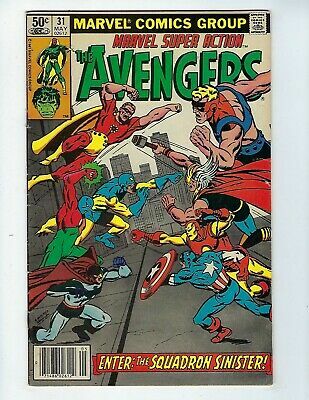 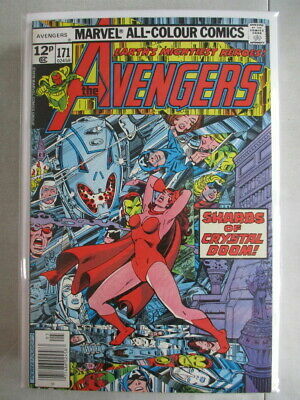 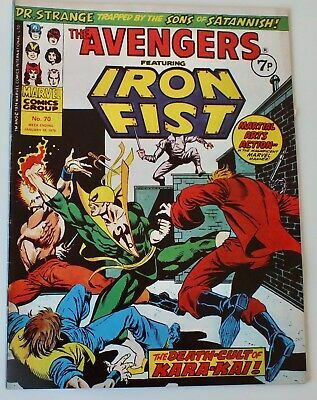 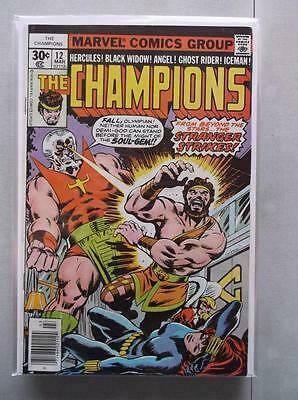 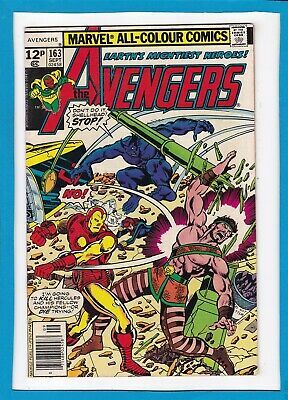 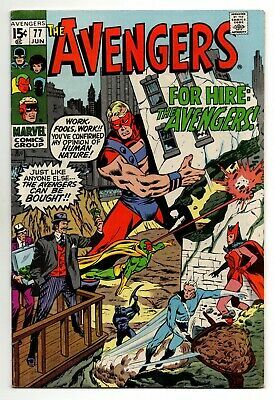 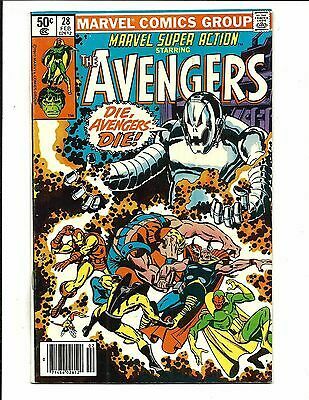 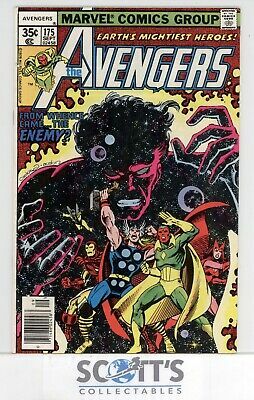 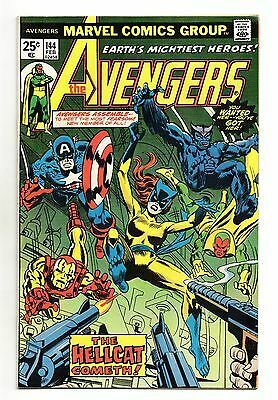 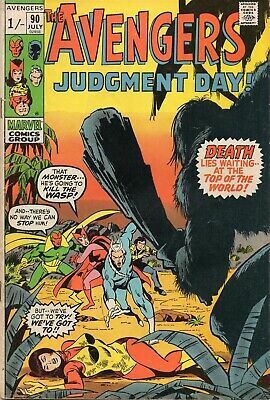 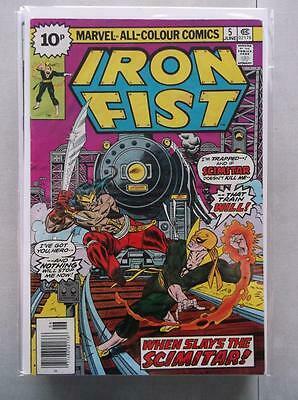 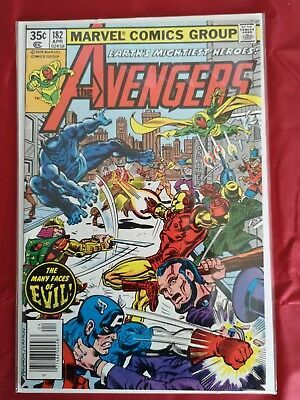 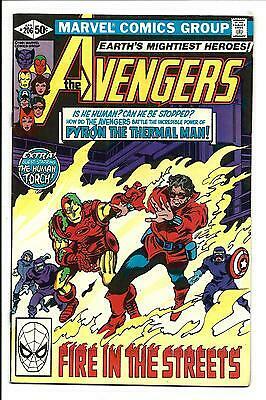 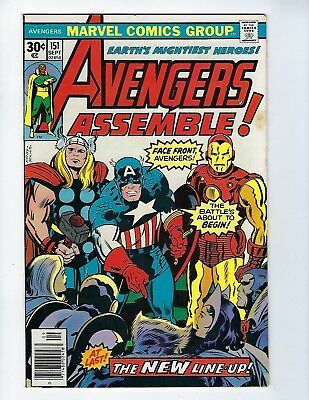 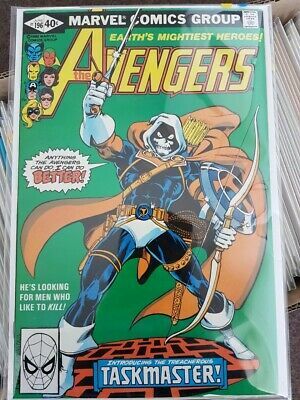 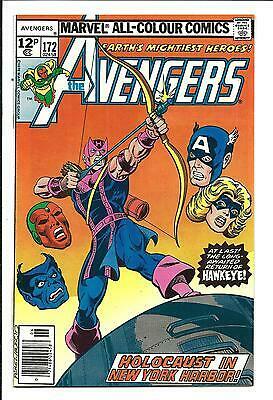 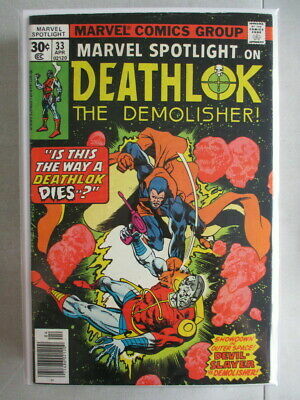 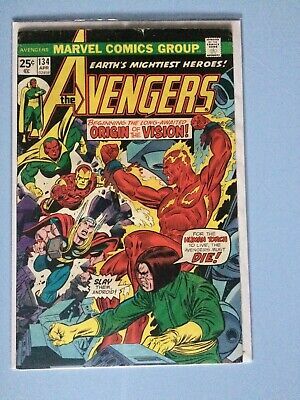 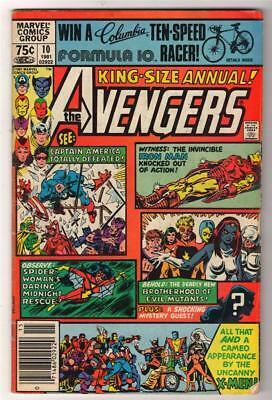 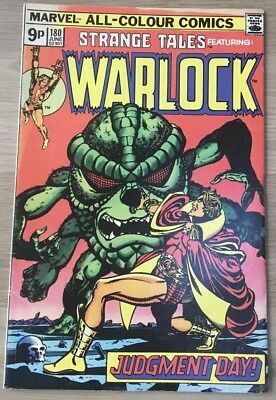 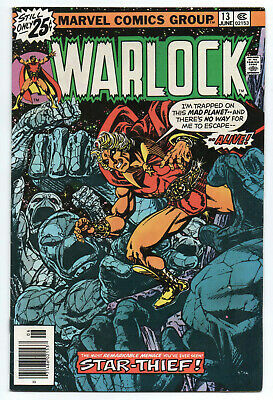 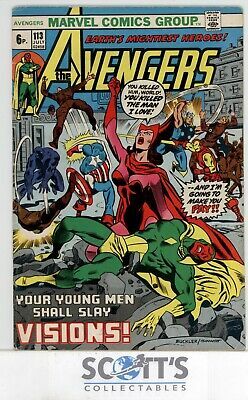 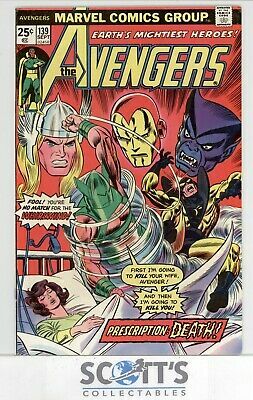 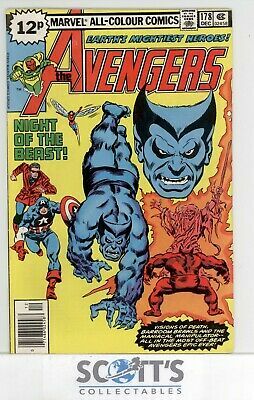 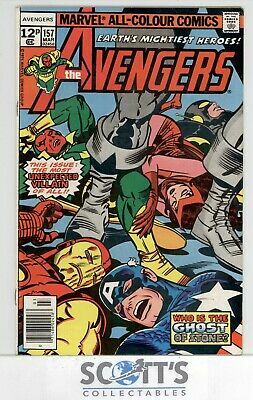 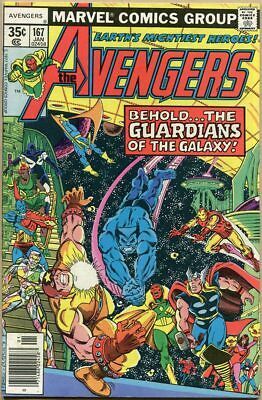 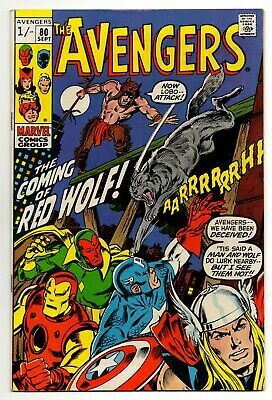 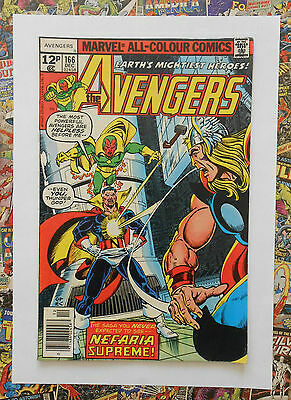 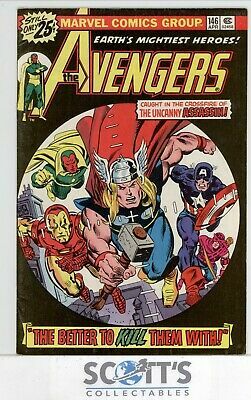 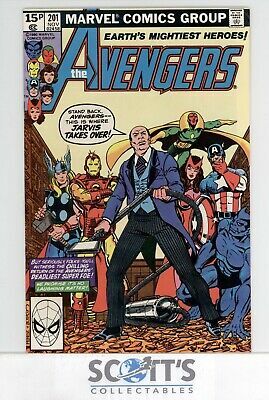 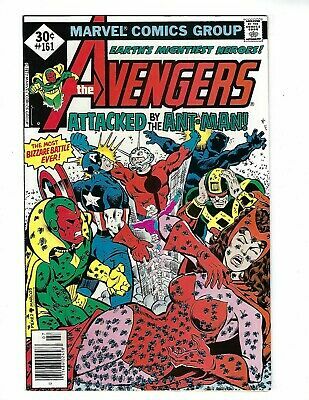 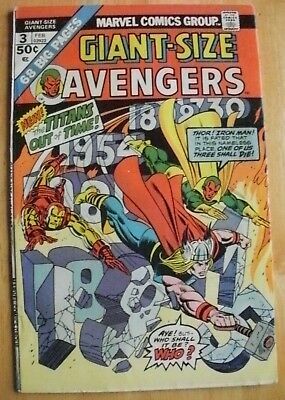 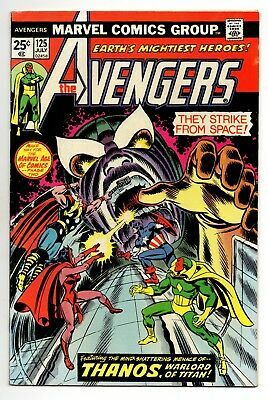 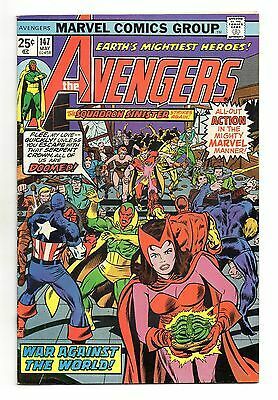 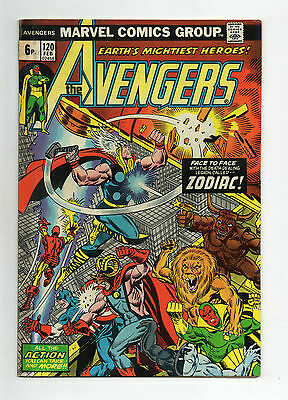 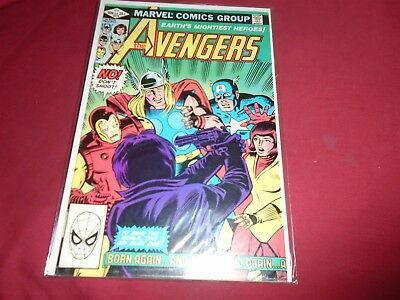 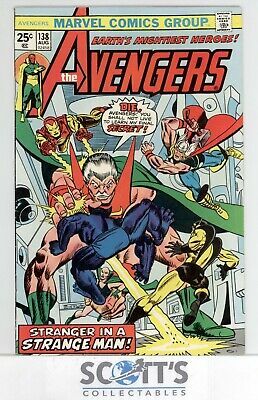 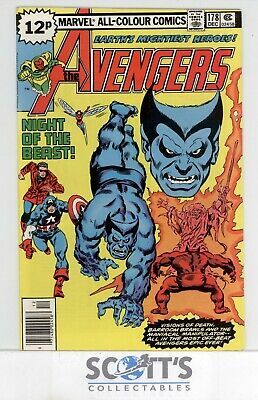 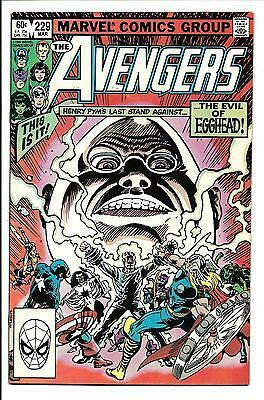 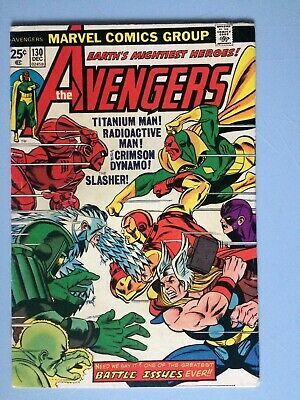 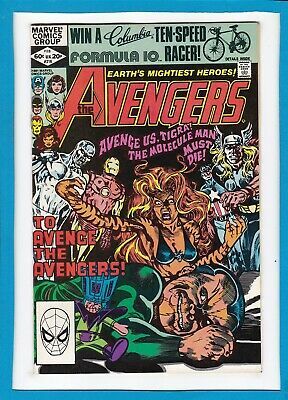 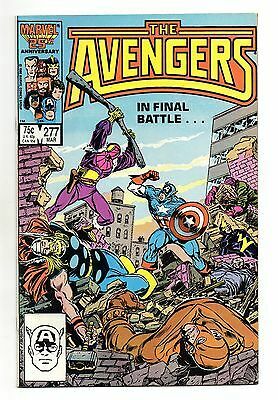 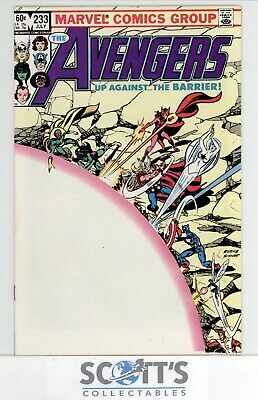 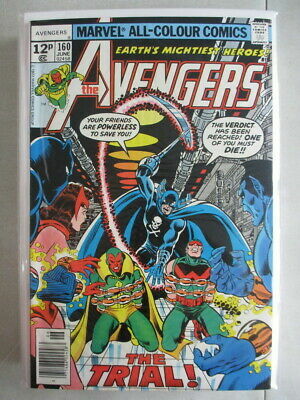 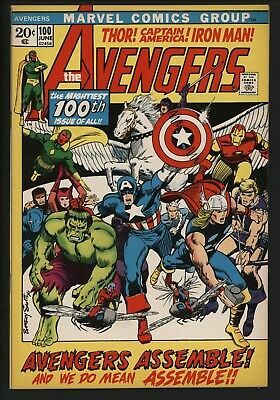 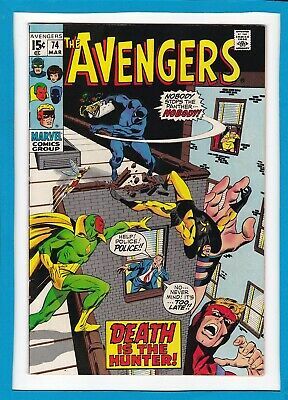 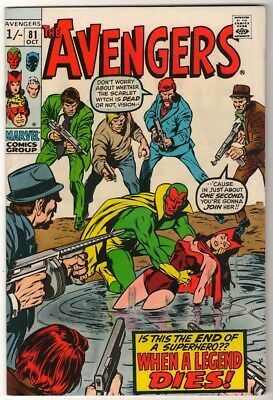 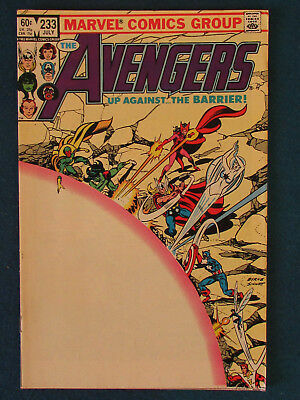 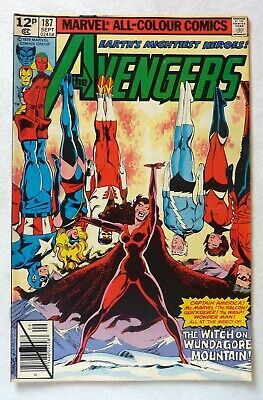 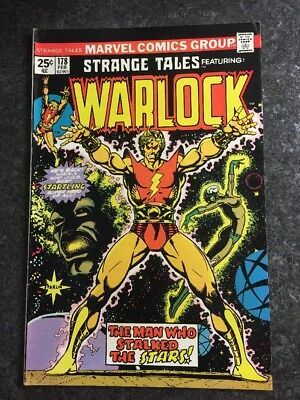 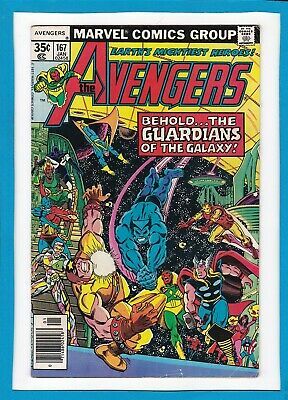 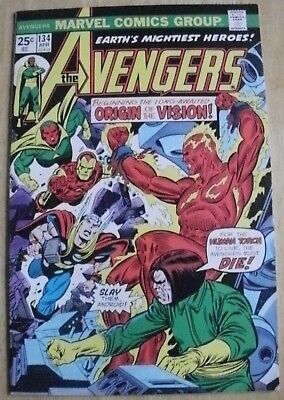 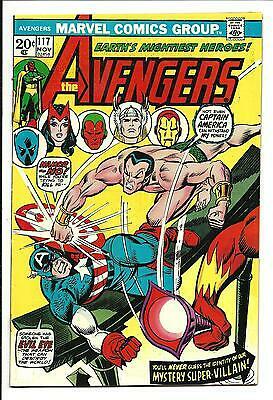 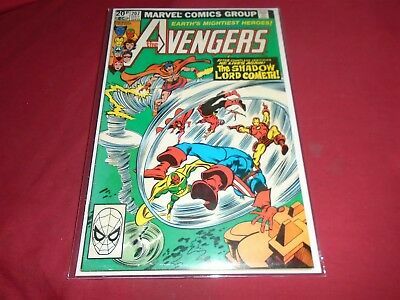 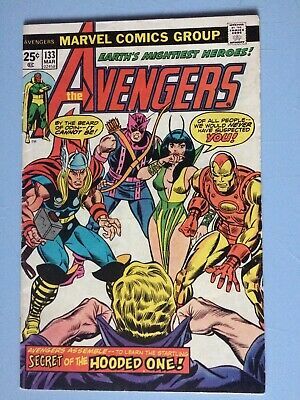 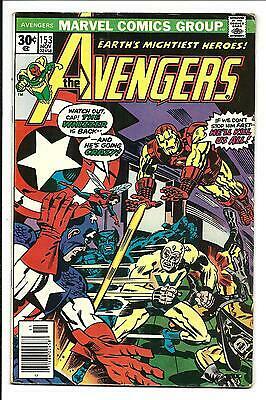 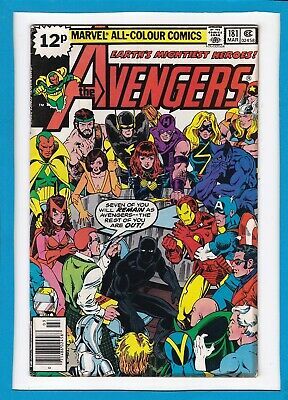 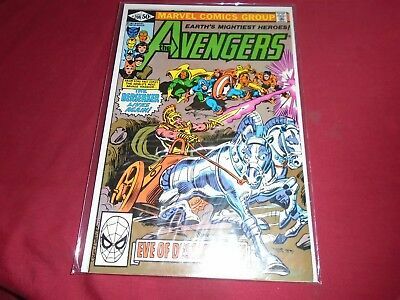 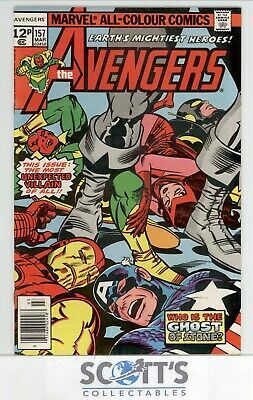 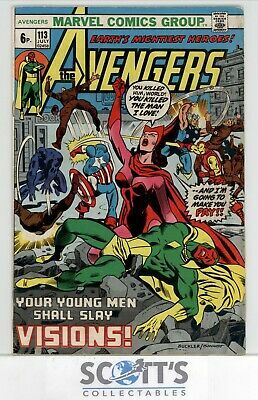 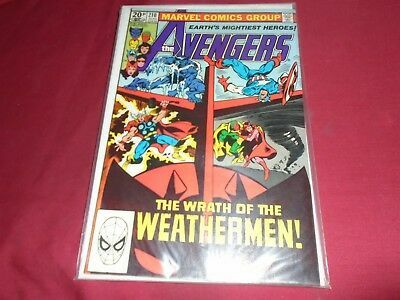 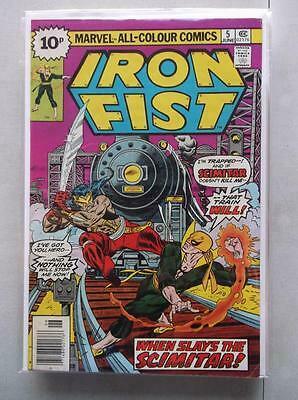 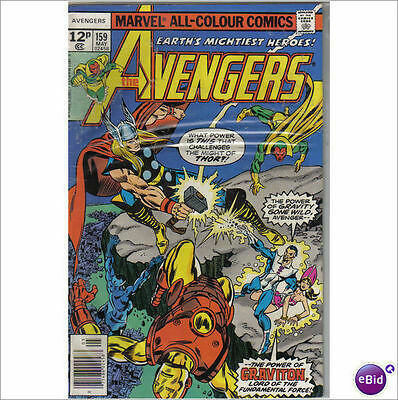 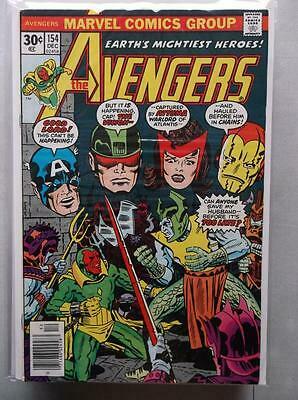 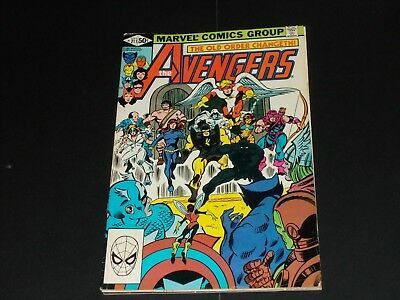 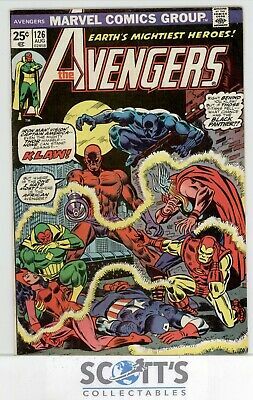 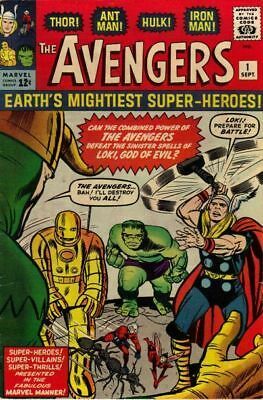 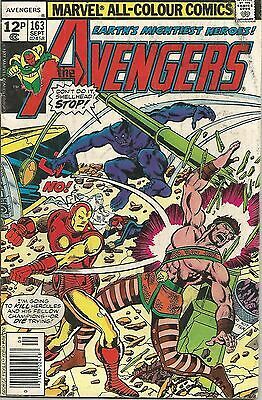 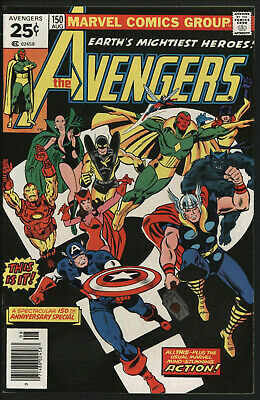 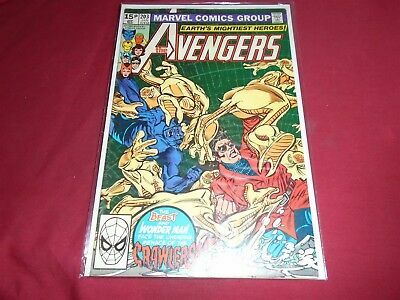 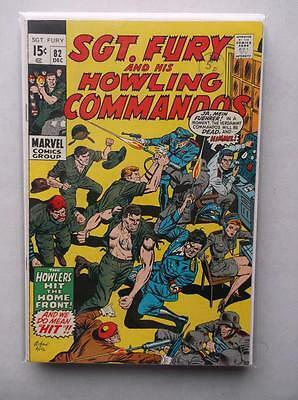 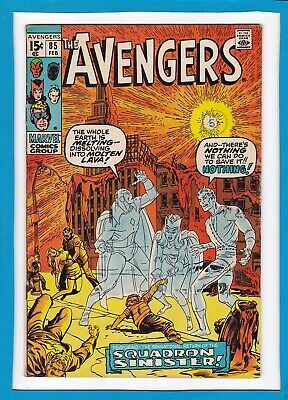 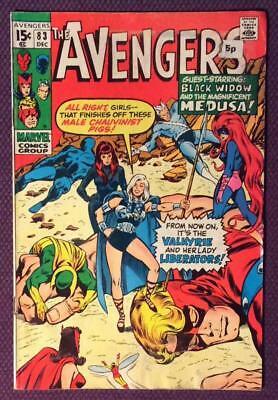 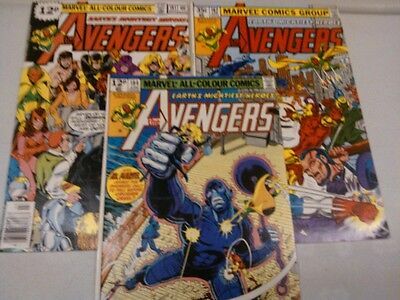 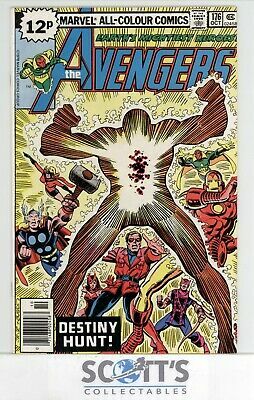 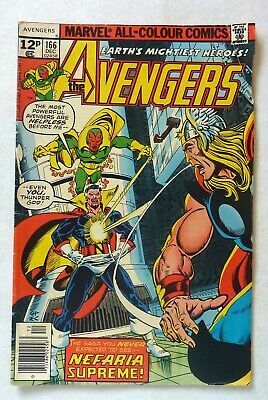 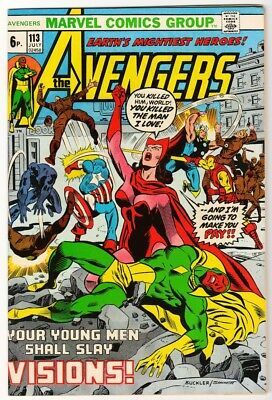 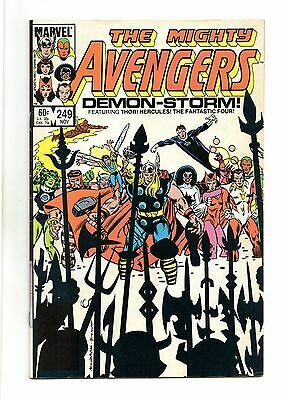 WHAT IF 29 Avengers....VF/NM- ....1981.....HTF Bargain! 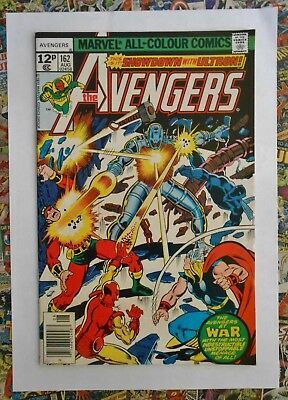 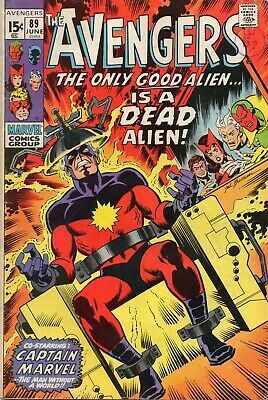 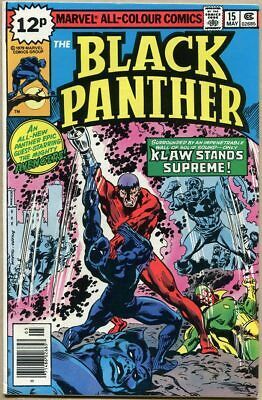 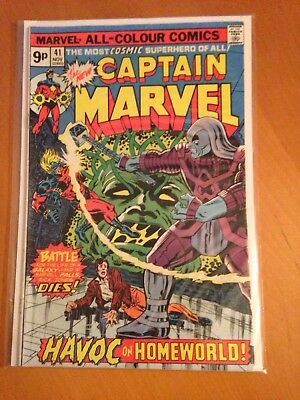 Avengers #162 - Aug 1977 - Ultron Appearance! 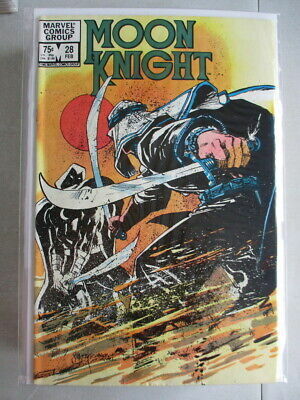 - Vfn/nm (9.0) Pence Copy! 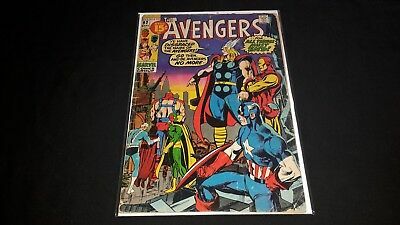 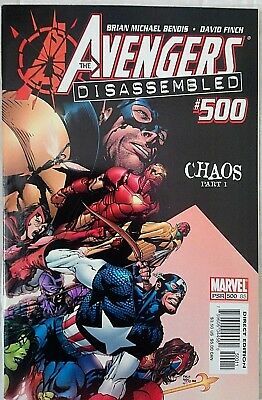 Avengers 150. 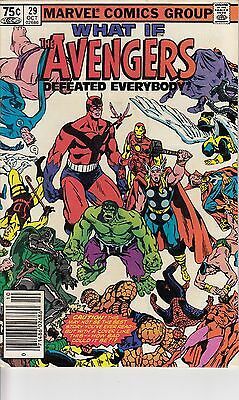 Recap Of History And Team Changes. 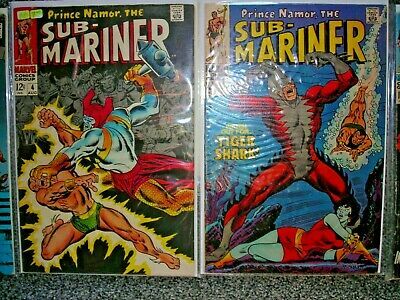 Bright Glossy Copy.